Avoid the sunburn, sore feet and empty wallet on Melbourne Cup Day. With heaps of bars and restaurants across Melbourne screening the big race live, make a safe bet with these exciting Cup Day events. Fill your cup early on 6 November with a champagne breakfast at The Boatbuilders Yard, featuring delectable panko crumbed eggs or savoury french toast. Then either shoot off to the racecourse or hang around to watch all the action live on their massive outdoor screens. Specials on Mumm champagne will be available all day. Come race day, The Botanical knows how to put on a show. Head to the main bar to see all the races live (the main dining room is already booked out), then stay on beyond 5.30pm for DJs and an awesome after party – which coincides with their daily 5 to 7pm happy hour. 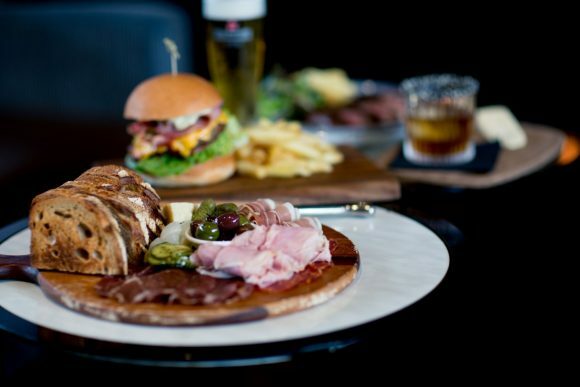 Get giddy with horses and bubbly at The Wharf Hotel. Enjoy all the Cup Day action, up close and live on their eight massive screens. With a delicious à la carte menu available at midday, sip on G.H Mumm champagne during the day and continue the race day vibes with live music from 5pm. There’s also a cheeky $5 happy hour from 4 to 7pm. 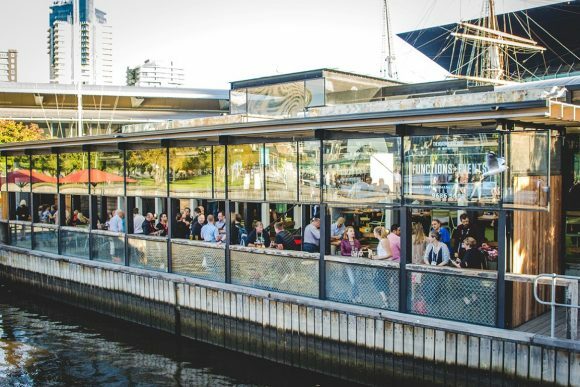 Have a glamorous Cup Day at Woolshed, with their full menu and spectacular views of Docklands Promenade. Watch Melbourne Cup live from the big screens while indulging in a share platter of fine cheeses and cured meats with friends. Race up to the rooftop at the Imperial on Cup Day and tuck into delicious platters and excellent drink specials. Their famed ‘jumbotron’ screens will be ready for action, screening the big race live and loud against the beautiful city backdrop. Fasten your fascinator and clip on your cufflinks – Garden State Hotel is hosting ‘Spring Racing in the Garden’. You can watch all the races from 3 November in the lush surrounds of their beer garden, with a pop up Schweppes Bar serving fresh cocktails. All races will be live and loud, and last year they even had a horse! 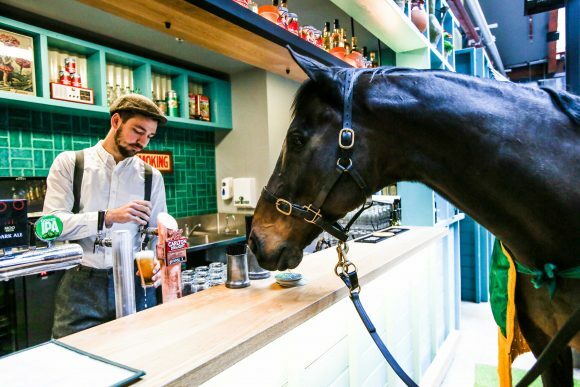 A man behind a bar is serving beer while a horse waits in front of the bar. From Bloody Marys at breakfast to champagne cocktails at the after party (and lunch in between!) Left Bank Melbourne has an entire day of cup festivities covered. Settle in with the Yarra skyline at this riverside spot and watch the action unfold. Bookings strongly advised.